It's been a number of months since the Google Now Launcher debuted in the Play Store as an exclusive for Nexus and Google Play Experience devices, but today that changes. The newest update has opened up official access to all devices running Android 4.1 or higher. The Google Now Launcher is just a stub APK that lets the Google Search app become the home screen, but Google still held back official compatibility until now. 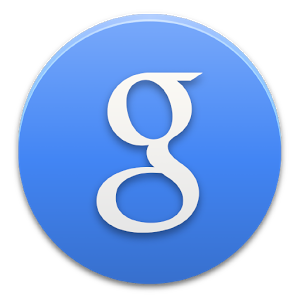 With GNL, you have a customizable number of home screen panels and the Google Now screen off to the left. It worked fine on "unsupported" devices before if sideloaded, so this change is just about making it available through the Play Store. It looks like a wide rollout, so you can install the launcher to any of your 4.1+ devices immediately. It should offer to import the layout from your old launcher as well. Anyone who sideloaded the APK will start getting updates to the launcher APK through the Play Store, but again, all the heavy lifting is being done by Google Search.